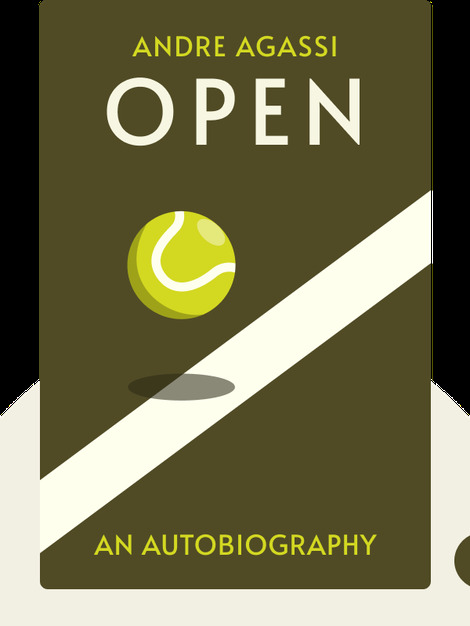 Open (2009) is a revealing account of the turbulent life of one of America’s all-time best tennis players. 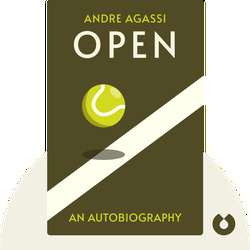 More than anything else, it’s a story of Agassi’s battle for balance and self-understanding, all while dealing with the constant stream of complications that arose from fame and public scrutiny. Andre Agassi retired from tennis in 2006. During his career, he was ranked world number one and won eight Grand Slam titles. He is one of few tennis players to achieve a Career Golden Slam, the feat of winning every Grand Slam tournament, as well as a gold medal in the Olympics. He now devotes his time to the Andre Agassi College Preparatory Academy, which improves the lives of at-risk children in his hometown of Las Vegas, Nevada.